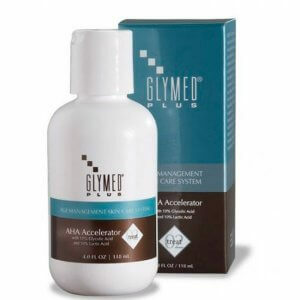 Supercharge skin cell turnover and regenerate those lazy, aged cells with GlyMed Plus AHA Accelerator! Circadian balanced to work naturally with the skin’s own immune system, Accelerator’s weightless serum is the perfect marriage of 20% Alpha Hydroxy’s to encourage cell renewal and reduce the aging effects of environment, stress and other life style imbalances. A must for all age management programs to “Accelerate” results. 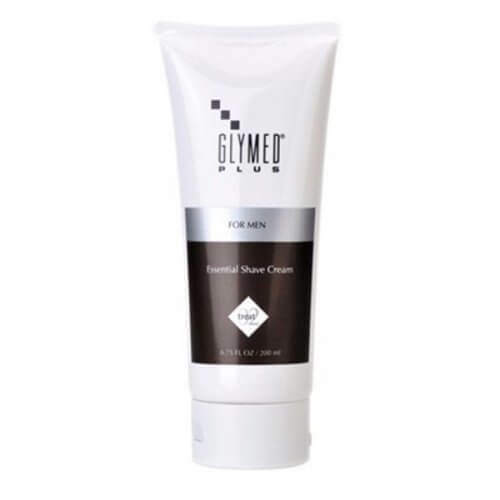 Use nightly with Treatment Cream. 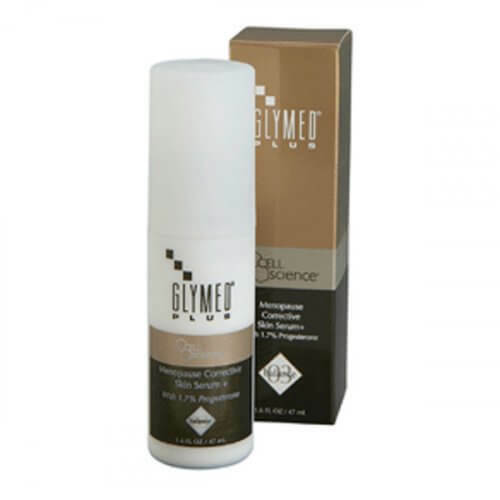 Excellent for all acne, rosacea and pigmentation challenged skins. 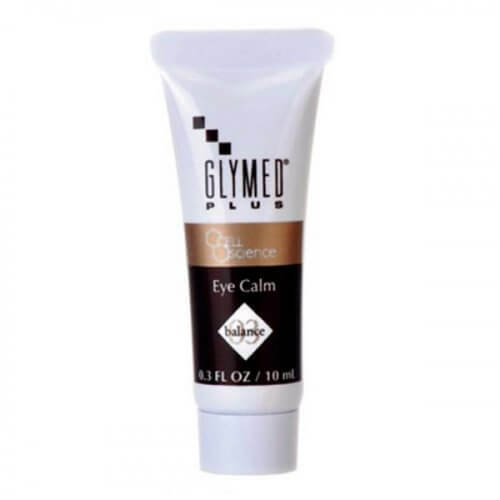 Contains no synthetic ingredients or artificial fragrances. Pure, clean and effective.